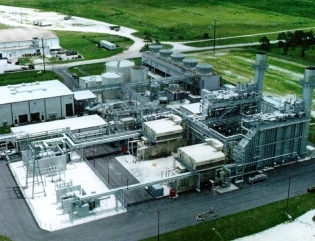 This 104 MW, dispatchable, combined cycle cogeneration plant is a Qualifying Facility that began commercial operations in June 1995. It has agreements to supply power Duke Energy Florida until 2025. The plant has a zero discharge water treatment system. © Northern Star Generation.All rights reserved.